”Tater Salad” is back in town. ”Tater Salad” is back in town. 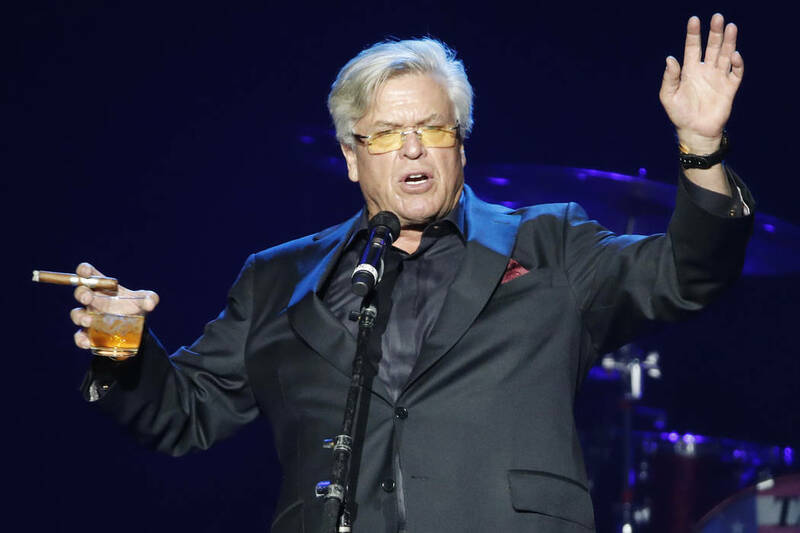 Cigar-smoking, booze-swilling comedian Ron White returns for two weekends of stand-up at The Mirage. Showtime is 10 p.m. Friday, Saturday and Dec. 14 and 15 in the Terry Fator Theatre. Tickets are $68 to $88; call 702-792-7777. Grammy and Emmy award winner Gordon Goodwin brings his seven-member Little Phat Band to The Smith Center. The bandleader and his ensemble of horns, percussion and guitars play pop, swing, Latin and funk at 6 and 8:30 p.m. Saturday in Cabaret Jazz. Tickets are $39 to $55; call 702-749-2000. Brad Garrett’s Comedy Club welcomes Cowboy Bill Martin during NFR week, joined onstage by fellow stand-ups Mike Merryfield and Gooch, at 8 p.m. Monday through Dec. 16. Tickets are $43 to $65; call 866-740-7711. He’s known for his rapid-fire rants in social-media videos, hosting “It’s My Backyard” on Ride TV and a weekly podcast. 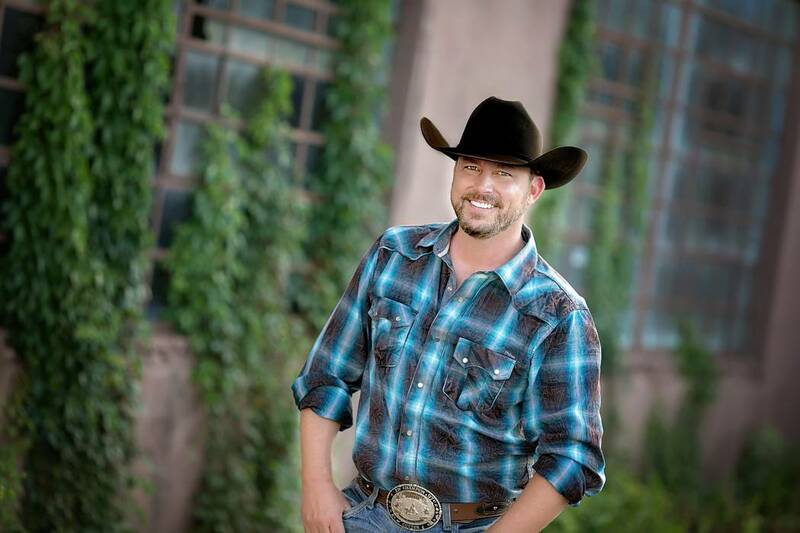 Chad Prather and his “Star-Spangled Comedy Tour” visit Treasure Island on Friday. Showtime is 10 p.m. in the Theater. Tickets are $35.95 to $49.95; call 702-894-7722. “Asia’s Nightingale,” Lani Misalucha, performs her holiday show, “Home for Christmas,” at 7 p.m. Saturday in the Showroom at The Orleans. Tickets are $68.81 to $105.50; call 800-745-3000.